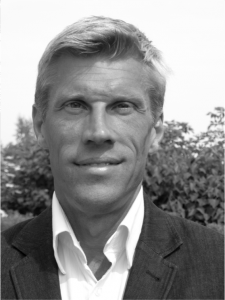 Jan Astermark is Associate Professor at Lund University, Head of the Department for Hematology and Vascular Diseases at the Skane University Hospital in Lund/Malmö and Director of the Centre for Thrombosis and Haemostasis in Malmö, Sweden. He is a member of the Nordic Haemophilia Council. He is a specialist in hematology, coagulation disorders, and internal medicine and serves as co-editor of the International Monitor on Hemophilia and von Willebrand disease. He is a reviewer for several haematology journals, has published a number of original articles, review articles and book chapters in the field of haemophilia and coagulation disorders. He also serves as principal investigator for large international multi-centre studies with a special focus on inhibitor development in haemophilia.